Executive cars are serious business. The ubiquitous Ford Mondeo is actually outsold by the BMW 3 Series and there’s a lot of competition, not just from other saloons like the Audi A4, but from crossovers and SUVs in the same price bracket. 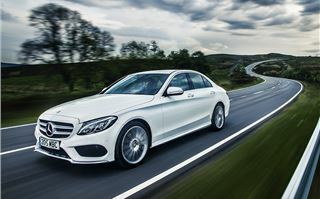 That means the all-new Mercedes-Benz C-Class has to be seriously impressive if it’s to compete. 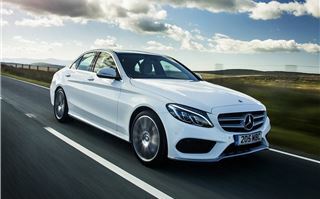 The C220 BlueTec diesel is expected to be the big seller in the range. From a company car point of view the maths seem to add up. 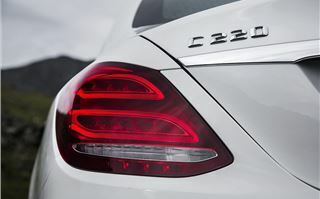 Mercedes-Benz has managed to get emissions impressively low across the board - the C220 BlueTec emits just 109g/km and 110g/km with the automatic gearbox. And it's not exactly lacking in the power department, with 170PS on tap and peak torque of 400Nm. 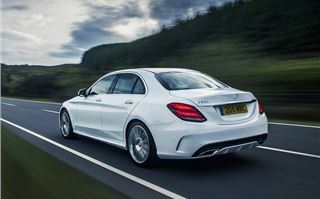 A cheaper, entry level 1.6-litre diesel borrowed from Renault, arrives in September, badged C200 BlueTec. 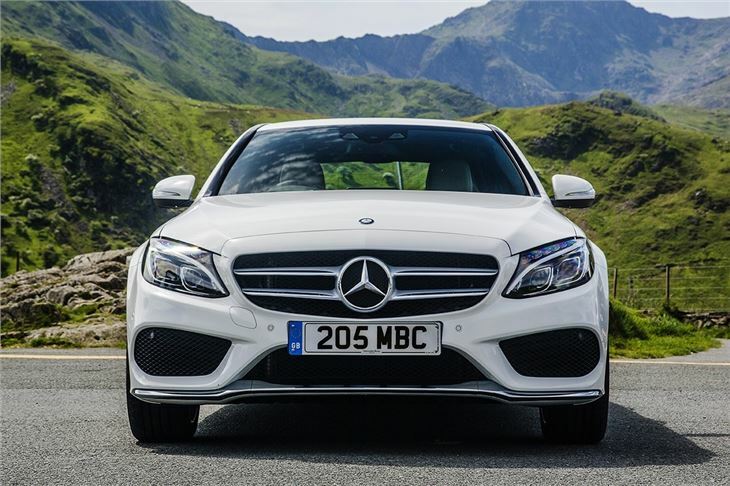 We've been impressed by that, but the C220 BlueTec is still a strong offering and is powered by the well proven Mercedes-Benz 2.1-litre diesel that's also used in the C250 BlueTec. 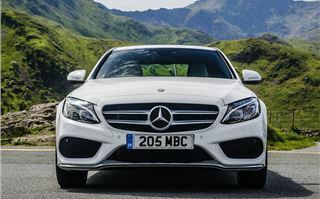 In the C220 BlueTec (Mercedes-Benz has ditched the CDI badging for the C-Class) it offers good official economy of 65.7mpg. It’s not a case of appealing to the head alone though. 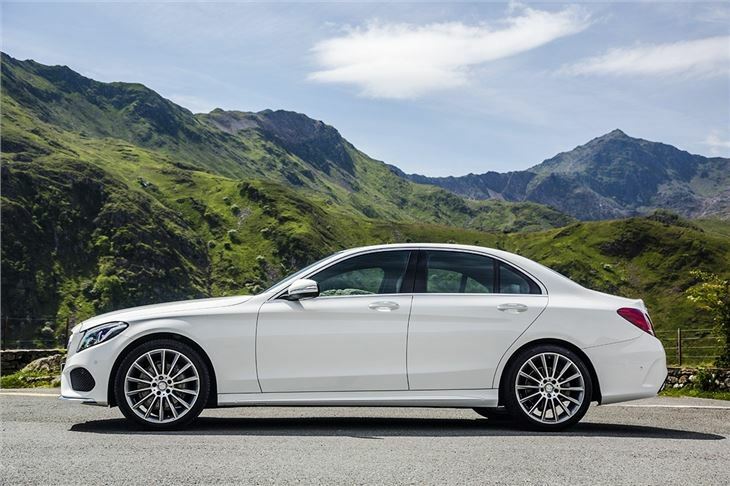 The C-Class feels as luxurious and as special as you’d hope a Mercedes-Benz would. 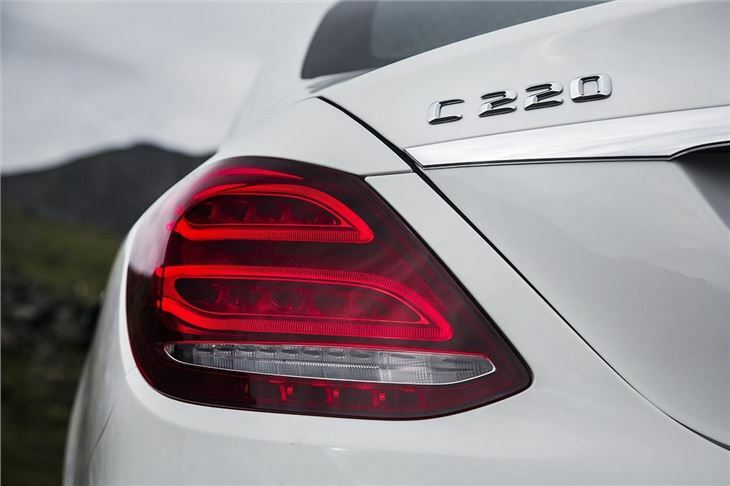 The exterior styling echoes that of the sleek, flagship S-Class. The attractive styling continues in the cabin, which is neat and uncluttered. 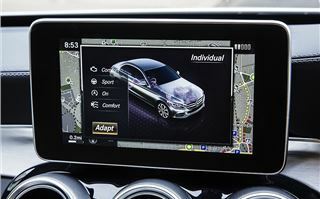 There’s a high mounted infotainment screen that’s controlled by an intuitive combination of touchpad and control wheel mounted on the transmission tunnel. 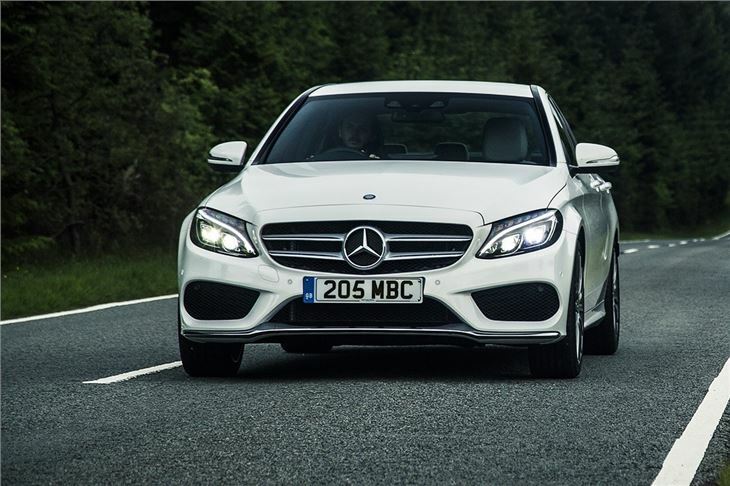 It’s easy to get to grips with, as is more or less everything else about the C-Class. Getting comfortable is straightforward thanks to supportive seats that are trimmed in Artico man-made leather as standard. In the back row there’s enough room for adults to make themselves at home, with masses of legroom. Head room is a less generous but it’s by no means restrictive, so taller passengers should be just as comfortable. There’s plenty of room for luggage too with a 480-litre boot - identical in capacity to the Audi A4 and BMW 3 Series. Refinement is very impressive. Even with a diesel engine there is barely any noticeable noise at start up and you’ll only just hear it when it’s pushed particularly hard. 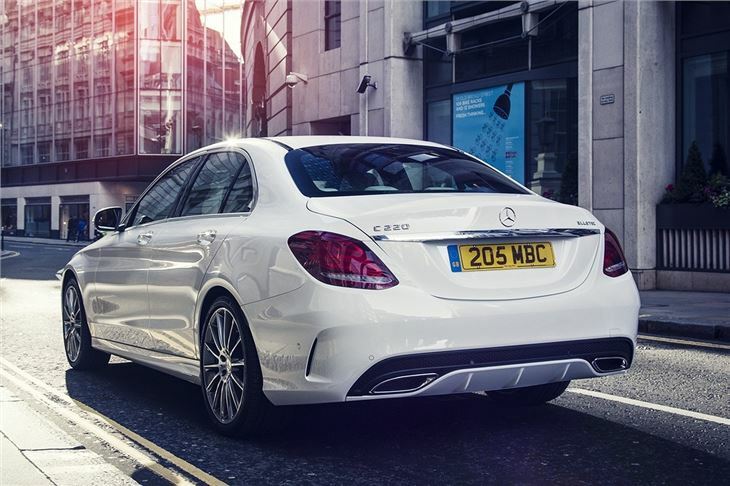 Wind noise is minimal and the seven automatic transmission seamlessly shifts up and down, making town driving or long motorway trips effortless. 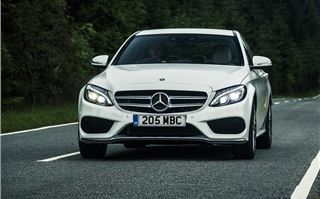 This is helped by the terrifically smooth Airmatic air suspension - even on firmer AMG Sport models with larger wheels. Thankfully the handling doesn’t suffer at the expense of comfort. 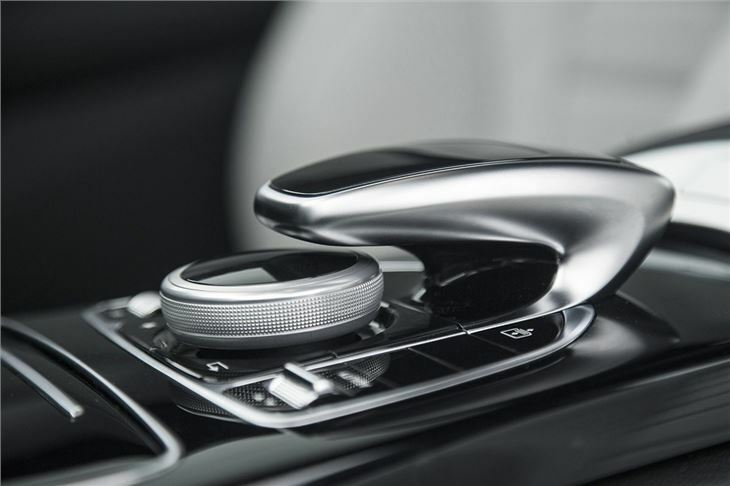 The well-weighted steering is light enough to make low speed driving easy, but it offers enough weight and resistance to inspire confidence at higher speeds. For those who really enjoy driving there’s a drive mode selector with Eco, Comfort, Sport and Sport+ settings, that changes the steering weight, throttle response and gear shift timing on auto models. There’s barely any body roll through twists and turns. Obviously it’s not as lithe and nimble as a little hatchback but it can certainly get its hustle on through corners. 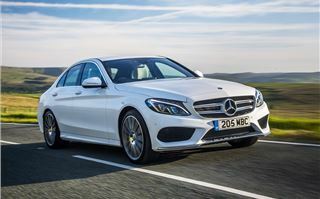 Impressive though the C-Class is, the BMW 3 Series is a little better on a challenging country lane, but the BMW can’t match the Mercedes-Benz blend of comfort and dynamic ability. 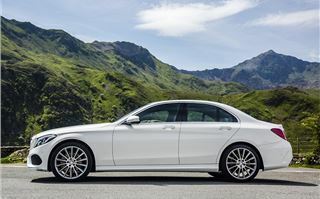 The C220 BlueTec diesel is a little underwhelming compared to the more powerful C250 BlueTec yet it’s still an impressive engine. Performance is strong, with 0-62mph taken care of in 7.4 seconds if you specify the automatic transmission – and you really should because it suits the C-Class perfectly. The 220 diesel does need to be worked a little harder than the 250, which means the gearbox hangs on to gears a little longer and sometimes needs to kick down through two gears rather than one if you put your foot down, but the rest of the time it’s smooth, quiet and easy to get along with. 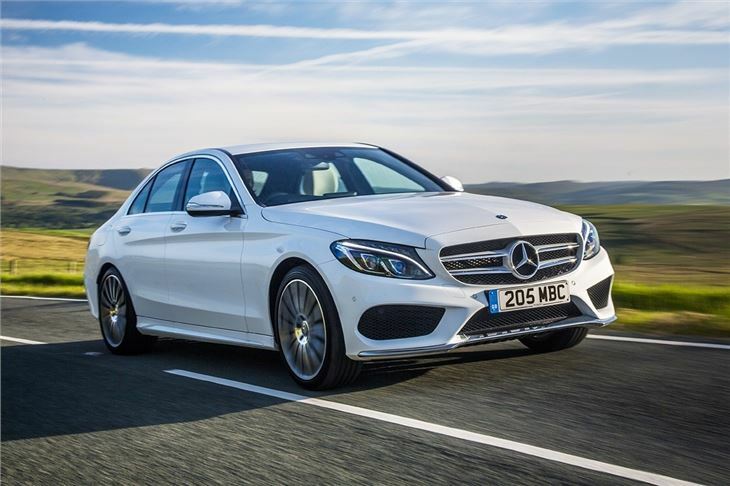 There are three trim levels - SE, Sport and AMG Sport and surprisingly for Mercedes-Benz, even entry level models are well equipped. 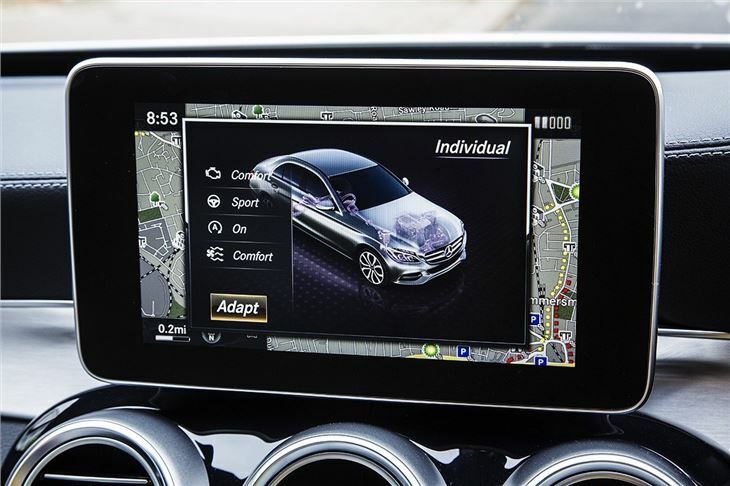 All cars get the infotainment screen system, but a £995 upgrade is required to get navigation, which is standard on the upper trim levels. 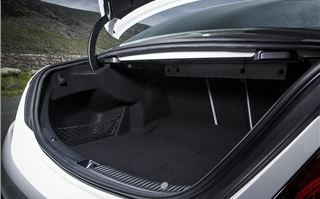 These also gain cosmetic embellishments and suspension tweaks, but much of the high tech stuff is optional and includes things like blind-spot assist and collision mitigating brakes. 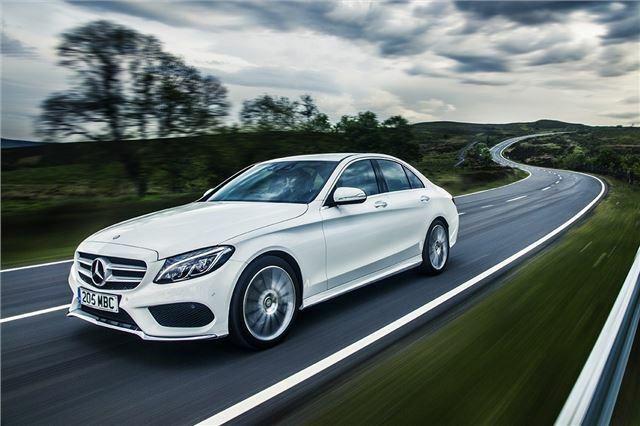 It’s difficult to fault the new C-Class. 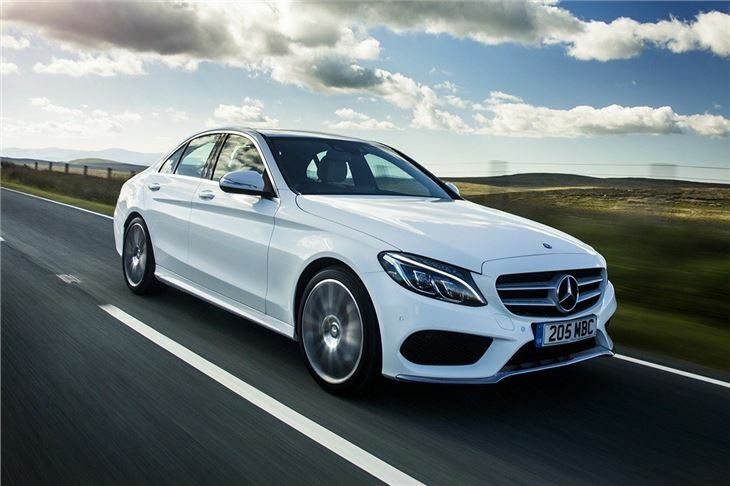 It blends the quality, style and comfort expected of Mercedes-Benz with a modern interior and excellent driving dynamics. 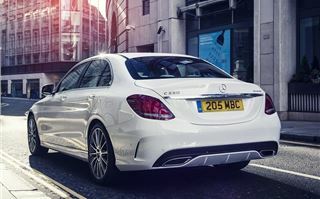 It is slightly more expensive than its rivals, but it is well equipped as standard and offers the best of all-worlds, blending a good drive with comfort and – perhaps most importantly – the feeling that you’re in something a little bit special.